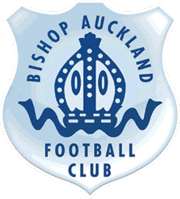 Bishops’ home form – quite comfortably the best since the move to HP. Starting games again in late January after the monsoon break. Bishops’ Spring blossoming – particular highlights were home wins against Consett and Morpeth, as well as the away victory at Guisborough. Best high quality game was at North Shields – even though there were only two scrappy goals it was compelling to watch and a great advertisement for Northern League football. AJ’s Spring blossoming. No stopping the boy. Someone needs to have a look at previous scoring records for the team and see where AJ sits. He won’t be far off the top that’s for sure. Referee Michael Keightley giving us the go ahead for the quickly rearranged home game against Bedlington. Although apparently he regretted it later! The match referee when we lost at Sunderland RCA. The best official I have seen this season and his name is Akil Howson – watch his star rise. Our tenants of the last 4 seasons taking their monsoon break (almost 3 months without a home game) with great dignity. Our 3 main pitch men – David Illingworth, Peter Jackson and Brian Watson who just got on with the job of getting games on as best they could. Heroic. The HP bar for the Friday night Vase game v South Shields. Didn’t in any way compensate for being dumped out of the competition but it did afford us a smidgeon of satisfaction. We all need a smidgeon now and again. DFC gaining promotion – I can’t begin to imagine how much wrath, fury, rotten eggs, size 9 boots etc. would have come Bishops’ way (from Darlo Uncovered as well as one well-known local journalist) had our soon to depart tenants not enjoyed an ultimately successful season. Bishops’ Chairman RT getting first class publicity for Alpine Windows after very quickly and generously helping today’s visitors repair some vandal induced damage at Dean Street. The monsoon break – and we were by no means the worst affected. A section of North Shields fans misbehaving very badly at Bishops’ penultimate home League game. We have had more complaints from that one match than the sum total of all games played in the 6 seasons we have been at HP. Never mind the 7-0 thrashing at Whitley Bay – the manner of the defeat at Seaham Red Star was the season’s low for me, even shading the FA Cup exit at home to Jarrow Roofing. 3 consecutive straight red cards for the opposition at HP in March. A Bishops’ player blaming everyone bar himself for his sending off. I almost apologised. 3-0 down after 12 minutes at Sunderland RCA. Difficult to get back from that, mind you for very different reasons the match at Marske was also distinctly odd. The amount of lost footballs – and no they weren’t lurking in the well-known HP pitch ‘dips’. 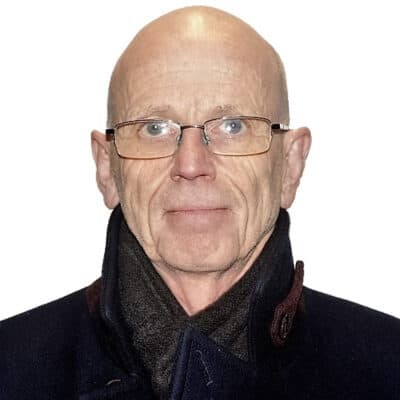 How on earth is outgoing ENL Chairman Mike Amos going to be replaced?